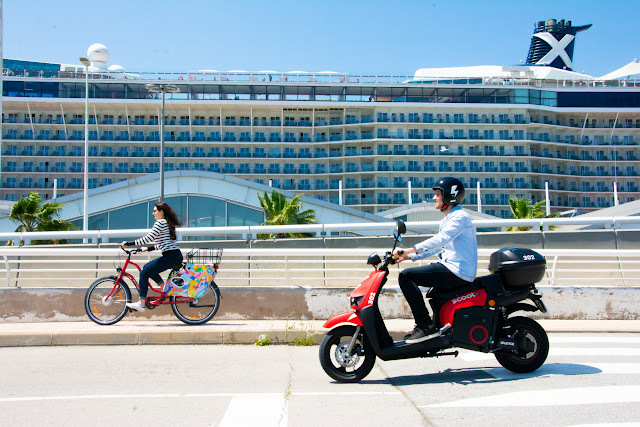 Scoot Networks, the original shared electric mobility company, announced today that it will expand business operations in Europe with the debut of its multi-modal fleet of five hundred electric scooters and one thousand electric bicycles in Barcelona, Spain. The company opened its European headquarters in the city and collaborated with city officials to address the needs of commuters in the urban area as well as develop the necessary permits to make riding Scoot's fleets safe and seamless. "We are excited to finally bring Scoot to Europe and to demonstrate how shared electric vehicles are the most valuable and most scalable form of urban mobility," said Michael Keating, founder and CEO at Scoot. As part of the company's mission to provide electric vehicles for everyone, Scoot remains committed to collaborating with the world's most densely populated cities to explore sustainable mobility options that add value to existing transportation systems. Scoot's electric bicycle is the first vehicle the company custom-designed and includes features specific to shared vehicle networks such as the ability to lock to bike racks. In addition, Scoot partnered with Barcelona-based Spanish manufacturer Silence to develop its electric scooter, which features durability, an extended battery range, speed, and the ability to carry two passengers comfortably. "In Europe, most cities have thousands of private gas burning cars. By providing multi-modal networks of shared electric vehicles, and through collaborative planning with cities, Scoot can transform urban mobility to make cities more livable and enjoyable," said Mar Pallas Poy, vice president of European expansion at Scoot. Scoot's Barcelona General Manager Enrico Sargiacomo added, "Our goal is to complement cities' existing mobility infrastructure to ensure that Scoot is improving urban transportation for citizens." Today, the personal urban mobility market is valued at $1 trillion and the world's population is expected to reach 8.5 billion by 2030. 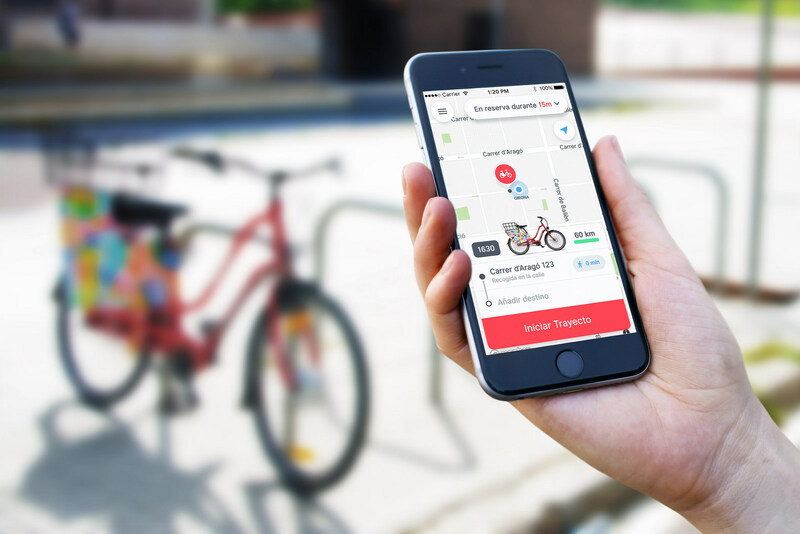 As cities worldwide search for alternative and sustainable last-mile transportation vehicles to curb increasing traffic congestion, Scoot offers a safe, scalable solution that provides immediate relief. Scoot operates more than seven hundred scooters in San Francisco, serving tens of thousands of riders who have logged nearly five million miles. This has not only reduced traffic congestion that consistently plagues the city but has also resulted in preventing approximately five million pounds of carbon dioxide from entering the atmosphere. Scoot's app will be available for download on iOS and Android phones. The company plans to enter additional cities across Western Europe and the Americas over the next year.